Where can I connect with the Mealplan community? 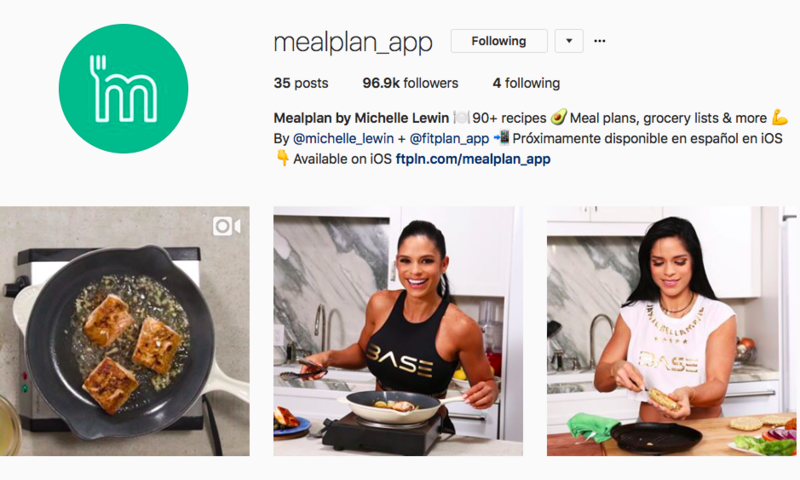 You can find Mealplan via our brand Instagram. You can also join our Mealplan Facebook Group here.